In the meantime, see below for common questions and contact information. Did you receive a check from Bright Funds? The check you received is from Bright Funds Foundation for which Bright Funds Inc is the commercial fundraiser. The amount on the check reflects the total donated to your organization from all Bright Funds' members through both Workplace Giving & Matching programs and our individual giving platform. Can I sign up for ACH payments? Yes! We are pleased to share that Bright Funds offers ACH payments for organizations based in the United States. Learn more about ACH payments. How can I access donor information? On the bottom of the donation check stub you will find donor report that displays the related donation information. If we have captured your email address, the donor report will be emailed to you a few days prior to disbursing the donation check. What do the fields in the donor report mean? If the donor report has “Private” listed under “donor name”, “email” and “on behalf of”, then the donor has opted-out of disclosing their information. Any designation instructions will be listed under the “comments” column. If there is a “Yes” under the “Company” column, then the donation is either a matching gift or credit grant awarded by the company. If there is a “No” under the “Company” column, then the donation is either a payroll or individual donation. Do I need to send a tax acknowledgement letter to the donors? Rest assured, the individual donors have received their tax acknowledgement letter from Bright Funds Foundation. To save paper and mailing costs please email your tax acknowledgement letter to Bright Funds Foundation at nonprofits@brightfunds.org. Please do not send Bright Funds Foundation any promotional materials. How can I update my organization’s profile information? 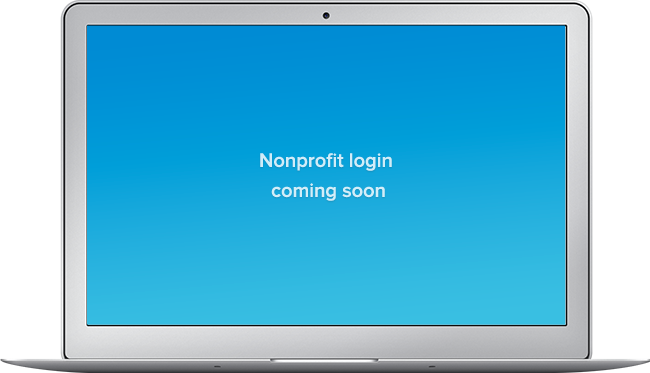 Please send any updates to nonprofits@brightfunds.org and we’ll make sure to update your profile. Chat with our Head of Nonprofit Operations, Thara Jinadasa, at thara@brightfunds.org. Have ideas about how we can best help you connect with donors? Chat with our design lead, Chris Chappelle, at chris@brightfunds.org.